God uses people to embody His power to change the world in miraculous ways. 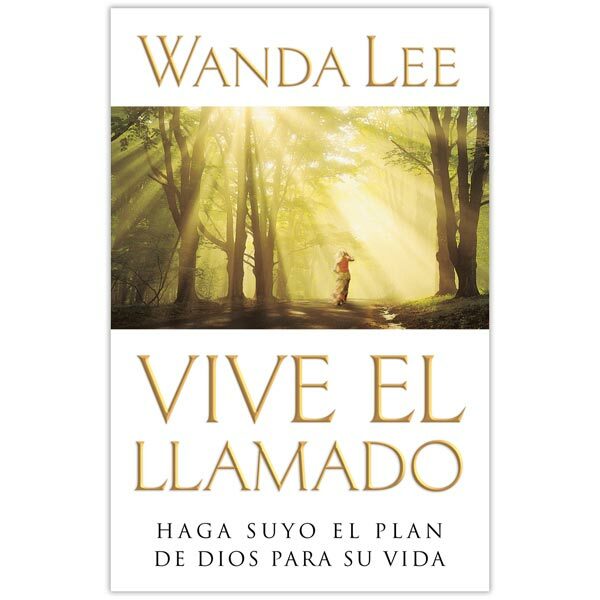 Wanda Lee, national WMU executive director and hands-on missionary, leading the world's largest organization of laypeople engaged in missions, gives an intimate, detailed narrative about the radical individuals and groups having an impact for Christ in places of hopelessness and exploitation. As executive director and former field missionary and nurse, Lee hammers out a biblical response to human suffering.